Posted in: Prayer Requests. Tagged: APSU BCM, Campus Missionaries, Engage 24, Evangelism, prayer, Prayer Requests, students. Engage 24 is an evangelistic emphasis in which students are encouraged to share their faith with fellow students on campus. Pray for BCM students as they prepare and train to go onto their campus and tell the Good News! If you have free time, what do you do? I love to travel and explore but I also love a nice relaxing day at home. Favorite Food: All things Mexican!! What is the most encouraging aspect of collegiate ministry? Watching students walk in obedience whether that’s in ministry leadership, serving in missions, or simply changing their major. Their obedience is encouraging to me in my own walk. What mission destination most impacted you? My summer in Nepal. I shared the Gospel over cups of tea with Hindu/Tibetan Buddhist women each day and I learned that it is only on the Lord’s strength that I can do His work and I am reminded of that truth everyday. Our student leaders as we vigilantly pray for Gospel appointments with the lost on our campus. Posted in: Campus Spotlight, Prayer Requests. Tagged: Memphis, prayer, students, U of Memphis BCM. Please pray for students as they experience the first tests or papers of the semester. 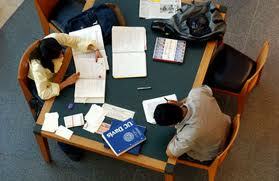 Many students suddenly realize that college is more difficult than high school! Campus missionaries multiply our BCM ministry on Tennessee Campuses, plus give young ministers an opportunity to grow in ministry. That person may lead Bible studies, train leadership, mentor students, or simply be there to support the BCM on a college campus. The position may be funded in several ways. It may be funded through the Golden Offering for Tennessee Missions, the Cooperative Program, Baptist associations, churches, individuals or a combination of those resources. If you have free time, what do you do? I bake, I kick box, travel, and spend time with friends. 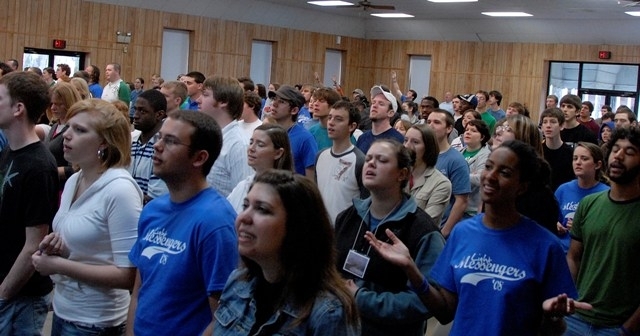 What is the most encouraging aspect of collegiate ministry? Watching students grow each year! Posted in: Campus Spotlight, Prayer Requests. Tagged: basketball, Cleveland State BCM, Graduates, Lee University BCM, Motlow State BCM, students, U of Memphis BCM. Please be in prayer for the graduating seniors this semester. Pray that God will guide their lives and they will continue to grow in their faith. Congratulations to our BCM graduates! The Motlow BCM was asked by the administration of the college to host the Basketball Send -Off Luncheon for the athletes that were traveling to their respective tournaments. Over 150 students attended. Posted in: Prayer Requests. Tagged: BCM, Finals, leadership, prayer, Student Organization of the Year, students, UT Martin BCM. Praying for students as they prepare for finals and the end of the semester. UT Martin has over 150 registered student organizations.This year, the BCM was awarded the UT Martin Student Organization of the Year! Congratulations to all of you and thank you all for your hard work and service! All Glory to God! Posted in: Prayer Requests. Tagged: Prayer Requests, students, UT Knoxville BCM, UT Martin BCM. Pray for the Winter Retreat of UT Martin BCM. Pray that students will grow in their walk with God and share with others what they have learned. The UT Knoxville BCM with Corryton Baptist Church spent a Saturday collecting and distributing firewood to families in need in the Knoxville area. Firewood was provided to 23 families. They gave out Bibles and had a prayer with each family. Love the servants’ heart of these students! Posted in: Campus Minister Update, Prayer Requests. Tagged: students, University of Tennessee Knoxville BCM. Pick the campus closest to you and pray for that BCM Ministry on a regular basis! Sharing Hot Chocolate and Jesus! 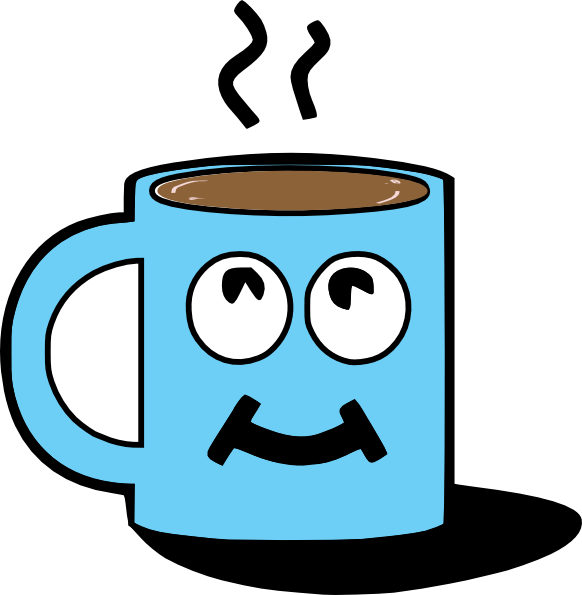 Our college students went out on campus Thursday from 11-3 and handed out over 100 cups of hot chocolate to passersby. 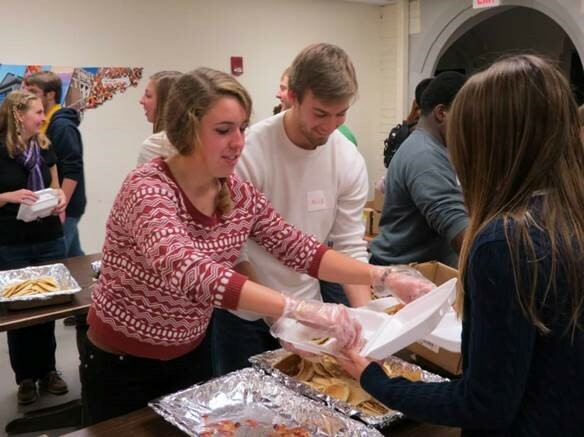 They had encouraging conversations with their peers, invited them to our chili dinner and worship that night. That night we had over 200 people join us for dinner and worship. There were students from different nations joining together with students from across Tennessee. They received the challenge to throw away their checklist faith for a faith that gives it all to Christ. The night ended with all the girls gathering on one side of the room and the guys on the other. They prayed over one another and that this year, 2014, would be a year that we are CLOSER to God, we are more COURAGEOUS, and the GOSPEL WOULD BE PROCLAIMED. Posted in: Prayer Requests. Tagged: BCM, Spring Break mission opportunities, students, University of Tennessee Knoxville BCM. Pray for students as they finish finals for the semester and travel home for the Christmas break. Pray for those students who are considering Summer Missions and Spring Break mission opportunities. During the UT Homecoming week, we handed out cookies, passed out water during their Smokies Howl event, and delivered pancake meals to multiple Greek houses. 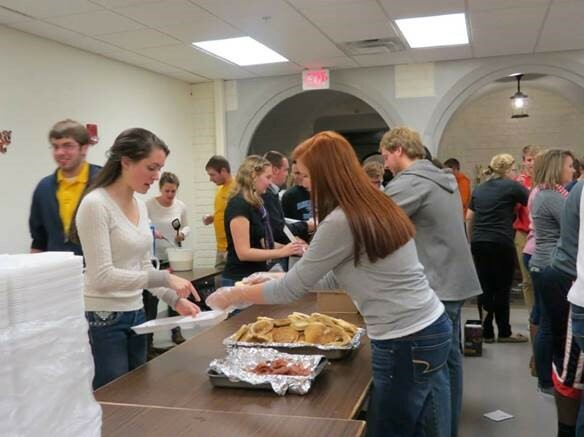 The largest night was the pancake delivery where we served over 500 meals. The Greek community was so thankful. There was an out pouring of tweets to @utkbcm thanking us and texts to friends saying just how “cool it was” that the BCM served the UT campus. It created a great deal of goodwill between us and the Greek community. Continue to pray for Bob Hall and Samm Hawes as they seek to reach UT students for Christ!